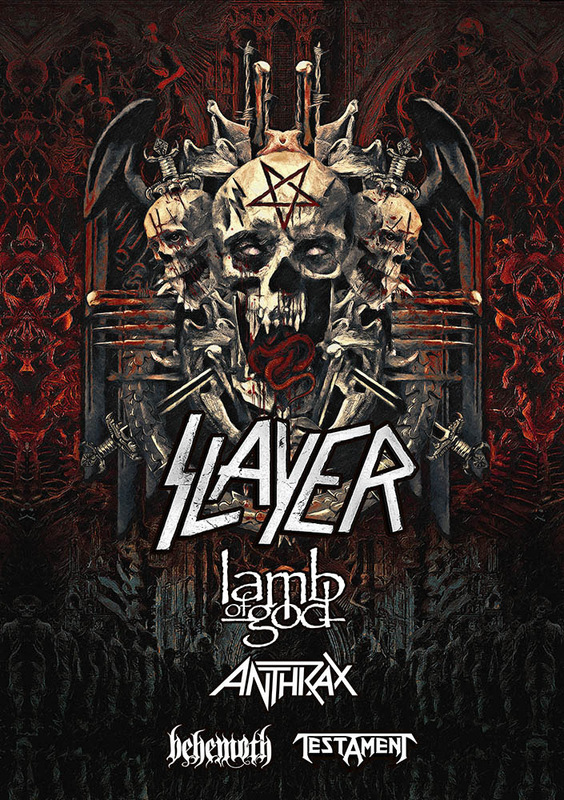 Slayer will headline with Lamb of God and Behemoth once again in 2018. This time, Anthrax and Testament will also join them. 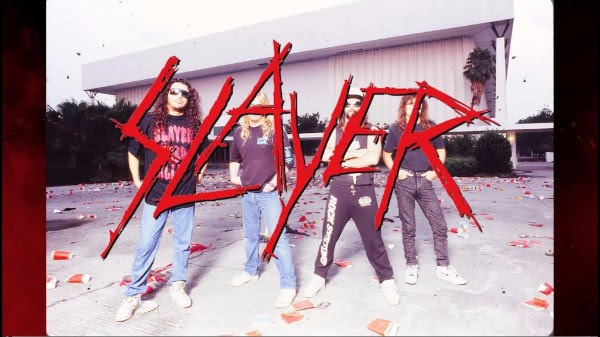 Sadly, this will also be Slayer’s farewell tour to the stage. As soon as receive more details we will share it with our readers.